From most indications, 65% of budding programmers would not have embraced entirely the business slide of a programming career. In other words, "programming career has been adopted as a calling, specialization or even a professional portfolio" by most programmers, says Describe Web Technology (dwt) Lead Technical Consultant, Mr Samuel Nengolong. DWT's fifth internal seminar was full of it. 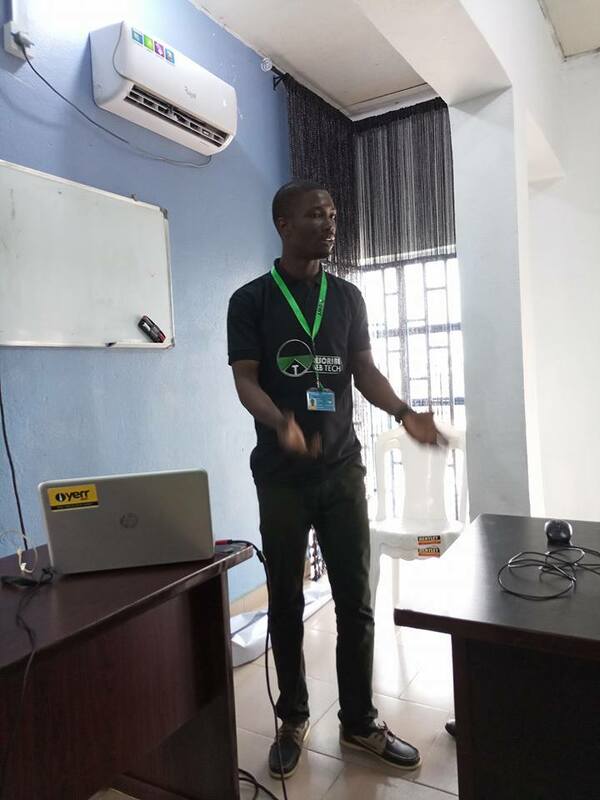 Having done justice to the topic - Building a Successful Programming Career, Samuel Nengolong ,engrossed in his professional stands shared his experiences as a programmer and how he has been able to handle the business aspect of his career successfully. Consciously in style, DTW seminar is moving in a faster pace having been graced by Pst Alfred Idongesit. Get ready, you could be next !! !